Ok I haven’t brought this pack of books but all I know is that roald dahl book are amazing and if you imagine you can see different pictures in your head. I really like all of them they have fancy things that the grand high witch says. 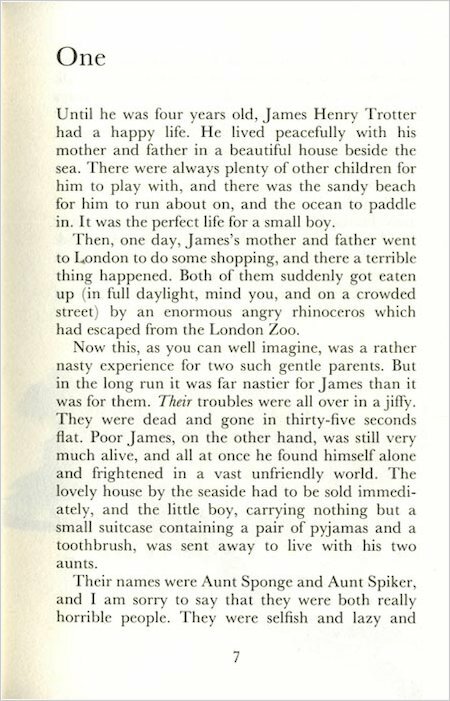 roald dahl has a vivid imagination. I cannot think of a single person who doesn’t like Roald Dahl. His books are so funny with creative characters with hilarious names. His explanations are so vivid I imagined everything in full neon-like colours. The style of writing is so different from other authors in such a brilliant way. All the books have completely different story lines with the same Roald Dahl sense of humour and morals. Once you finished one, you’ll want to keep reading which makes Giant Pack super helpful. Roald Dahl’s books are just something every adult and child should read and appreciate, because they are really are something extraordinary! A fantastic collection of Dahl’s greatest works for children, these books are fantastically funny and rarely sad, and suitable for every age! Who doesn’t like a spot of Roald Dahl?! I’m pretty sure everyone loves his books!!! 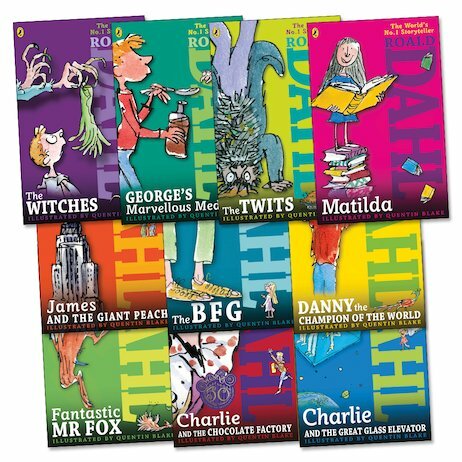 Why don’t you read some in this collection of Roald Dahl books! I’m positive that you’ll love them!!! My favourite book is Matilda. these books are all that good i cant choose which is my favourite. This collection of books is very entertaining! All the stories are really funny, and I’ve read them over and over again. I’d recommend this to anyone who loves to laugh. 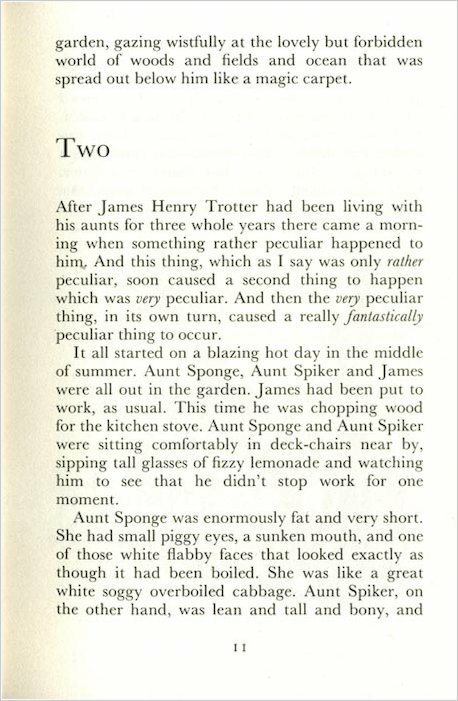 Roald Dahl is super duper funny and great if you are starting to read. I haven’t read all of his books but I would recommend them. Roald Dahl books were always my favorite he always write about a true stories what is really happening in life like Matilda how a small girl gets so talented Charlie and the chocolate factory because of one coin he finds a golden tickets visits the factory and in the end he gets the factory . I really like Roald Dahl book honestly speaking. I LOVE Roald Dahl it’s the best book EVER! IF YOU READ LOTS OF BOOKS YOU WOULD GET MORE CELEVER! I have read quite a lot of these and the way they are written is so clever!! I give it 65 stars! I have read practically all of roald Dahl kids books. Roald Dah, one of the best childrens authors! His books are funny, sad and sometimes even weird. He had a great imagination! I have read a few of these as a child and have ordered this collection for my son so i can read them to him so he can enjoy them as i did. all of these books are amazing. i love Roald Dahls choice of words. he uses words that other authors could ever dare to use. these books are great for alll ages(including adults!! )my 5 year old sister and my (middle-aged) mum loved them equally. my favourite one is matilda, a book that many young girls can relate to. my sister likes the twits the most, because of the grossness of it all. my mum’s favourite book is the BFG, a lovely tale of a young girl and a very friendly giant. the poor giant is a runt and would love to stop the other 9 giants eating human ‘beans’ every night, but cannot stop the 9 other, huge, gruesome giants. the other books are just as good and there is a book in there for every one. 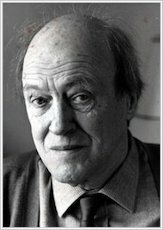 roald dahl has the best books in the world because his the best author and i love reading his books because there funny and they are really interesting. I think Roahl is the best aruthor ever. I loved the book The Twits. I have read all of these books thery are great! Rating:8+ Any younger will also love these books but if you are 8+ I think you will understand them a bit more. But great books! My favourite Roald Dahl book is Matilda. She has amazing skills but no-one recognizes them apart from Miss Honey. 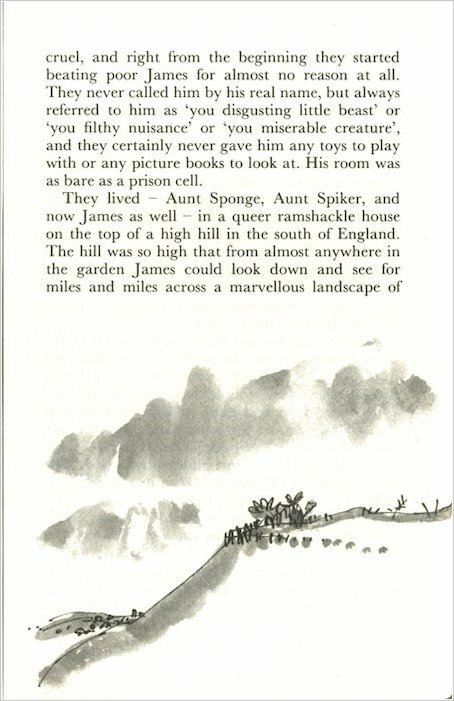 I think Roald Dahl is such an excellent writer for children that is why I am comparing him to Jacqueling Wilson. They express a lot of emotion and thought in their writing. Charlie and the Chocolate Factory has gone in great success and I loved reading all the great novels of Roald Dahl. a nice collection of roald dahl. I enjoyed nearly every book beacause I didn’t read the wiches.some you can read at seven,and some you need to wait till your nine years old,but appart from that the other books were totaly fine for reading. 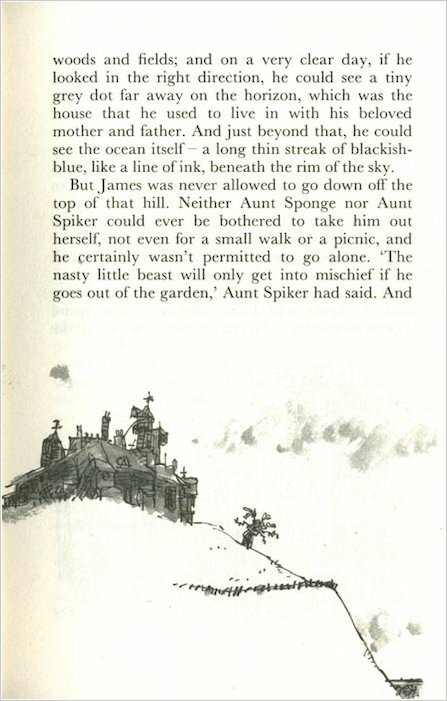 all of roald dahl book are AMAZING and are funny . I think Roald Dahl was an amazing and imaginative person. His books create a funny, bright picture in your mind which are as stunning as you looking at a person fly without science being involved. He is certainly an inspiring, role model to me or could be to any one else who wants to write books or do something involved with being creative. Sounds like a great set of books that i really want to read. If any body is reading it/has read it plz tell me what it’s like! this book is kinda borin but itz cool. !! ~ like my smiley face yall! im not from texas ps. Peace from Supre~ Check out my awesome page dudes and dudettes!!!! this book was great . it was so cool it was about. i am reding i agin this would be the thirdtimeit is just a great book.